Bastards of Kingsgrave returns to the Madokaverse, this time providing spoiler filled discussion of the third movie: Rebellion. We debate whether it lives up to the high standard of the TV series and try to predict where they will go from here. 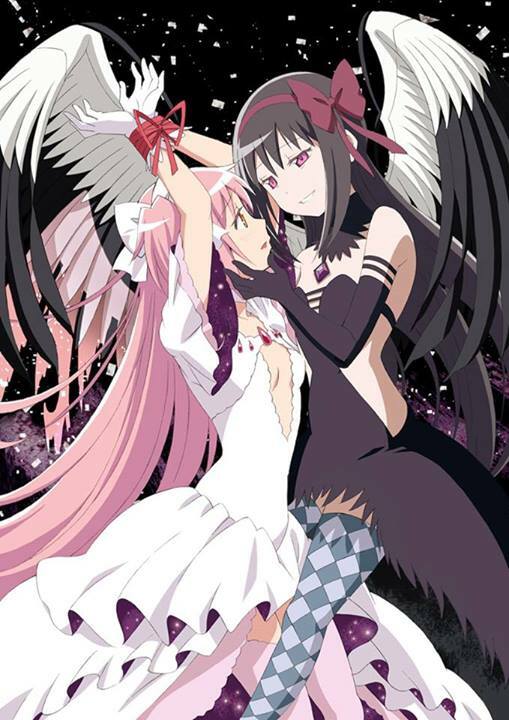 In the aftershow, we talk more about Kyubey and the TV series, along with some more Anime North 2014 chat. Notes: We make extensive references to the lengthy essay written by Novasylum and to a related interview with Gen Urobuchi. We first reviewed the TV series in BOK Episode 27. Episode 40 download link (right click and download). This entry was posted in Anime, Episodes, Movies and tagged Amin, Mrkorb, Shoeshiner. Bookmark the permalink.